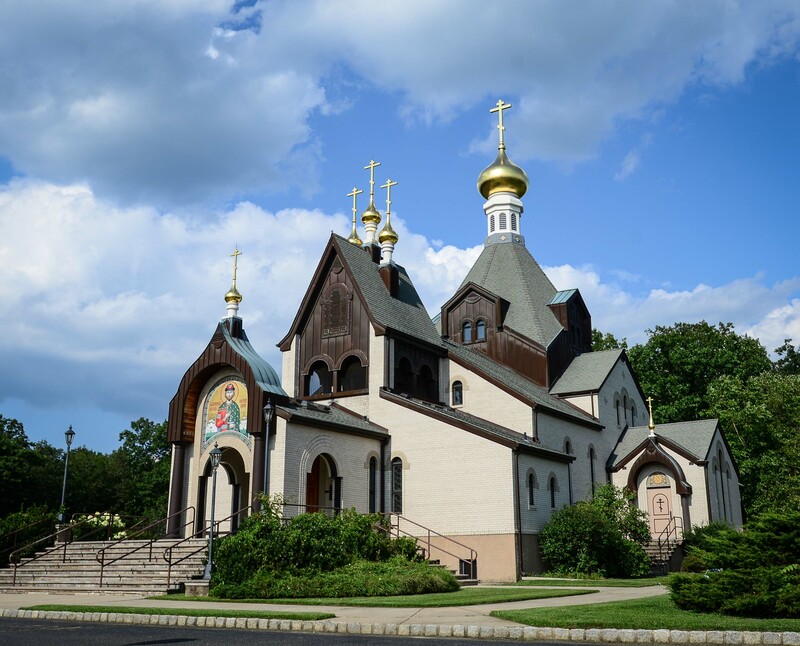 St. Alexander Nevsky church was established in 1936 with the blessing of the then-ruling Archbishop Vitaly (Maksimenko), and has since remained under the auspices of the Russian Orthodox Church Outside of Russia (ROCOR), which is headquartered in New York. 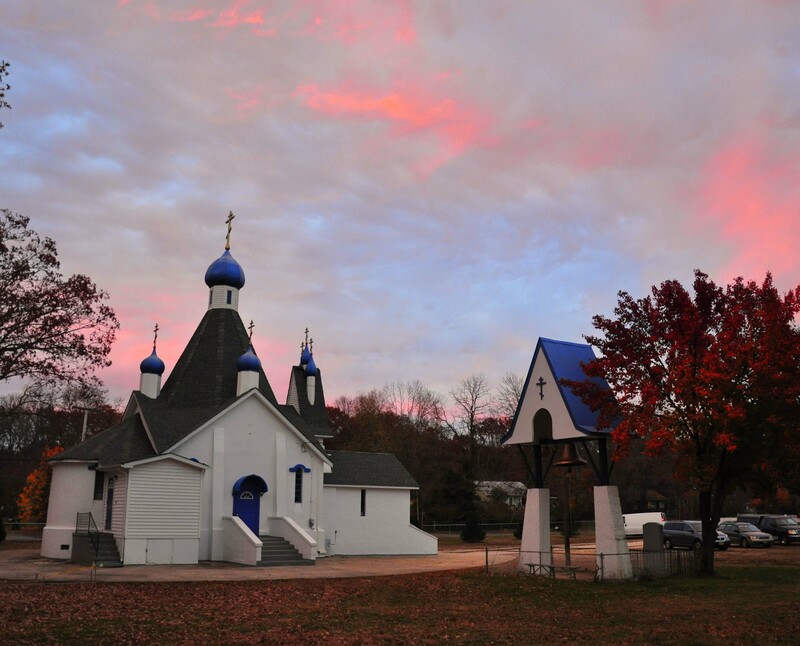 The parish is part of the New Jersey Deanery within the Eastern American Diocese and, since September 2014, serves as the Diocesan Center. Our property consists of 7 buildings: the cathedral (St. Alexander Nevsky), including the bookstore; the original church (Our Lady of Tikhvin); the parish hall, which includes the library and school; the rectory; the assistant priest’s residence; the caretaker’s residence and the workshop, all situated on a 12-acre wooded estate at the intersection of Alexander Avenue and Route 9. The staff consists of the 4 priests, 3 deacons, 3 subdeacons and 10 readers, the choir director and the caretakers. The teaching staff administers the parish school. The Church Council, the Sisterhood and the Benevolent Foundation are the support groups for the management and welfare of the parish. 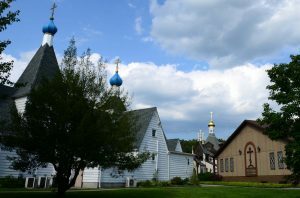 In 2014, St. George’s Church, located at 57 East 3rd Street in Howell became part of the parish. 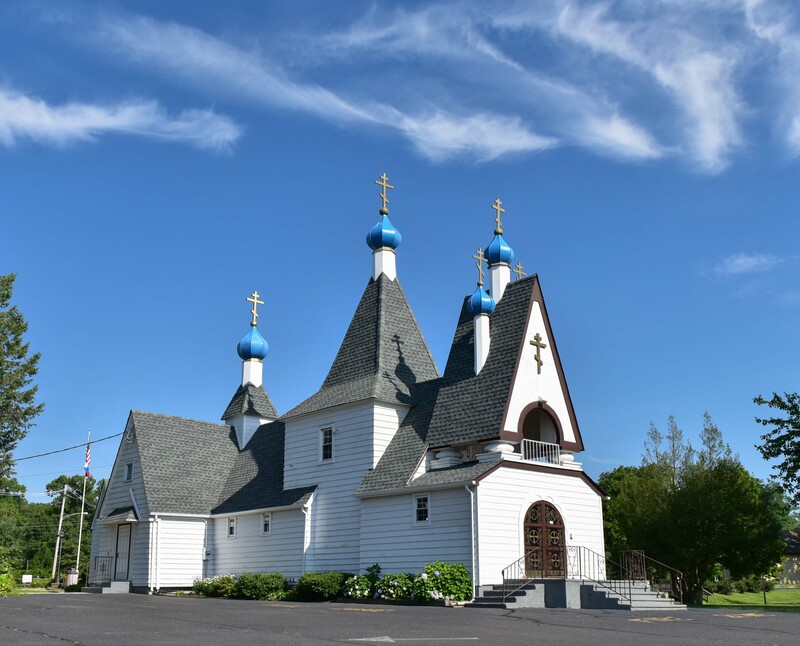 In 2016, the parish celebrated its 80th anniversary of service to the Orthodox community. Click here for the current schedule of services and events.